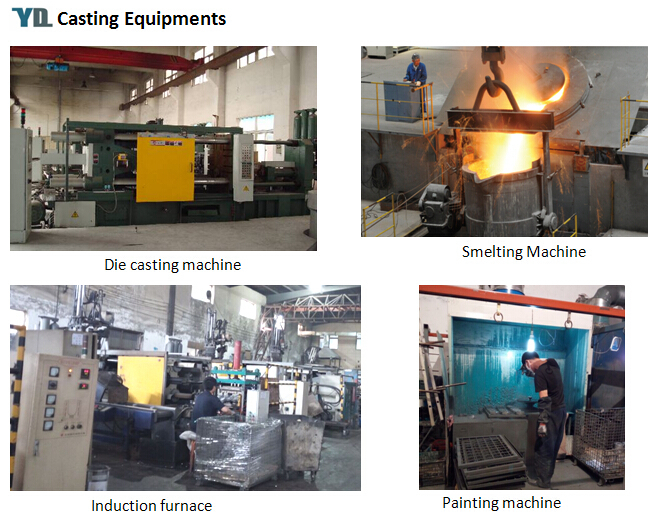 HeBei Yuanda Casting Co., Ltd. was established in 2006. 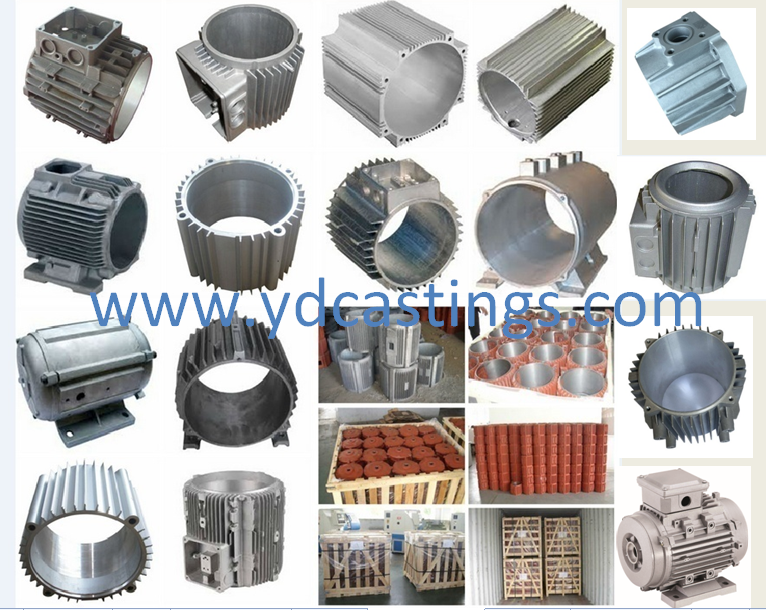 We have a full range of import and export rights and we are a professional manufacturer of Aluminum Casting Parts, Aluminum Alloy Casting Parts and Die Castings with ISO Certificate. 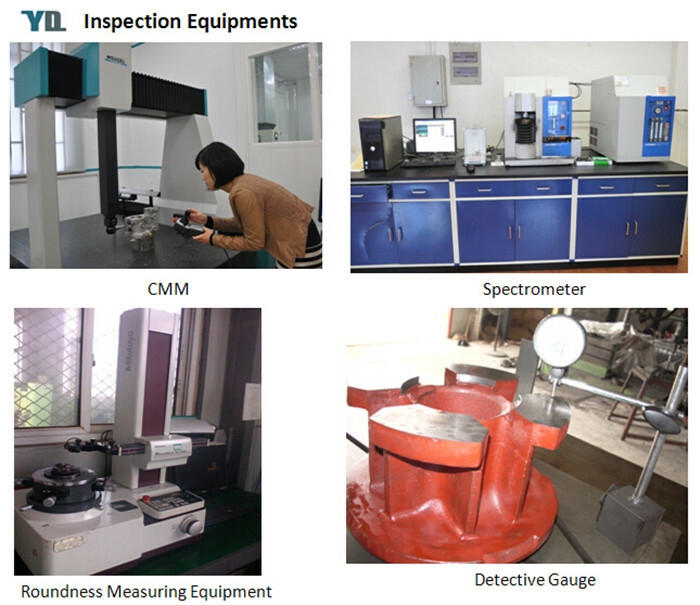 We are committed to providing the highest quality products to customers. 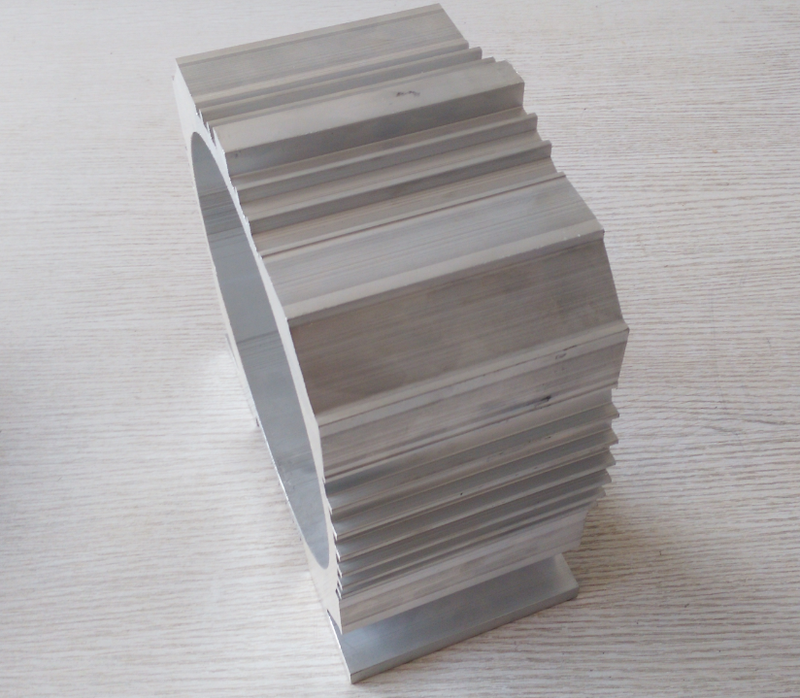 We have a wide range of machining capabilities, include manual and CNC, whcih allow us to do small quantity work as well as high quantity production orders. All jobs, large or small, are geared toward achieving the same goal: providing complete and quality service you can count on. 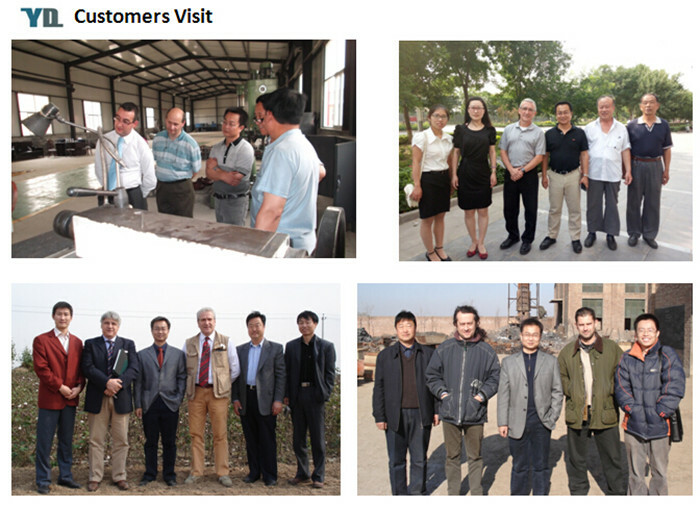 Based on good quality products with reasonable price, we exported our products to Europe, the USA, etc. 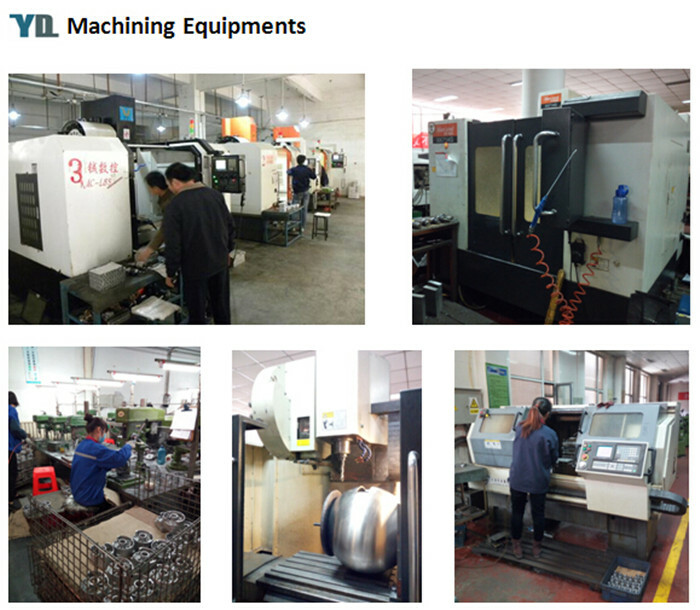 Machining service as per your requests and specification drawings, either small or large quantity is acceptable for us. We are sincerely expecting to cooperate with you. 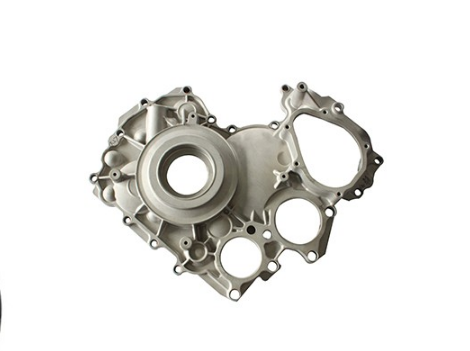 Our aluminum alloy products also include Aluminum Casting Electric Motor Parts, Aluminum Casting Auto Parts, Aluminum Casting Lighting Fixture, Aluminium Casting Furniture Parts and Aluminum Casting Camera Parts. 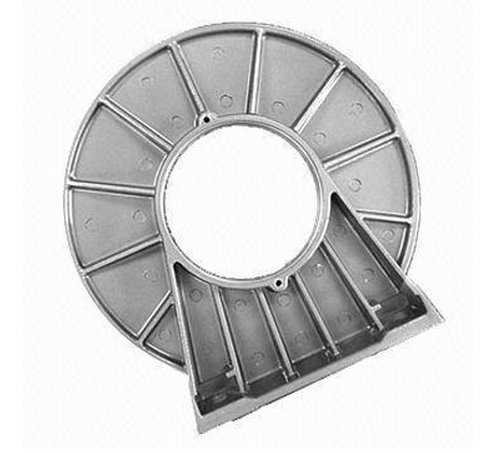 Looking for ideal ISO9001 Aluminum Casting Parts Manufacturer & supplier ? We have a wide selection at great prices to help you get creative. 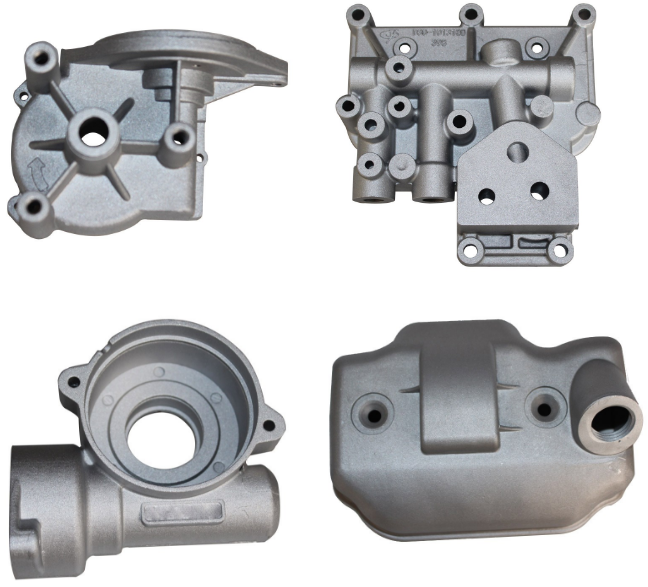 All the ISO9001 Certificate Aluminum Castings are quality guaranteed. 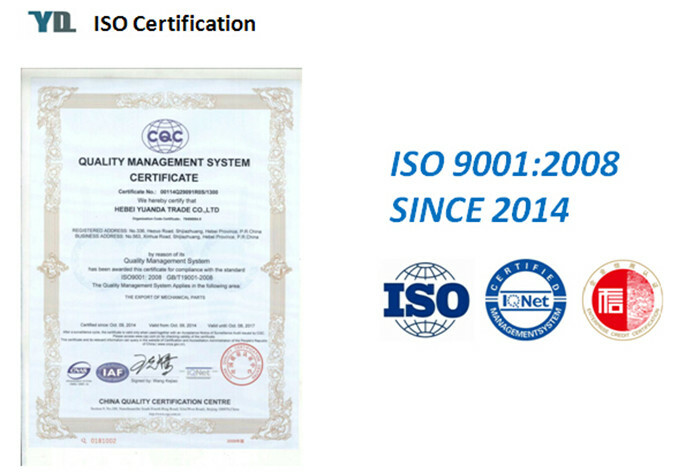 We are China Origin Factory of ISO9001 Certificate Aluminum Parts. If you have any question, please feel free to contact us.